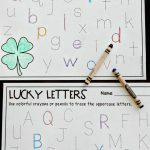 By St. Patrick’s Day, many kindergartners are ready to practice reading word families. 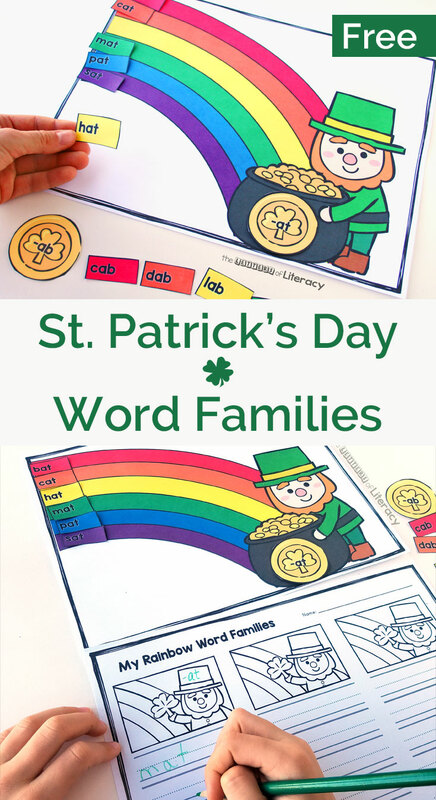 This cute St. Patrick’s Day word family activity adds some magic to that practice! I don’t remember being all that aware of leprechaun stories as a child. 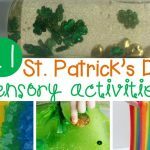 For me, St. Patrick’s Day was mostly about remembering to wear green so you didn’t get pinched! Lucky for us, St. Patrick’s Day usually falls during Spring Break here. I do wish I’d been introduced to more of the St. Patrick’s Day folklore though. 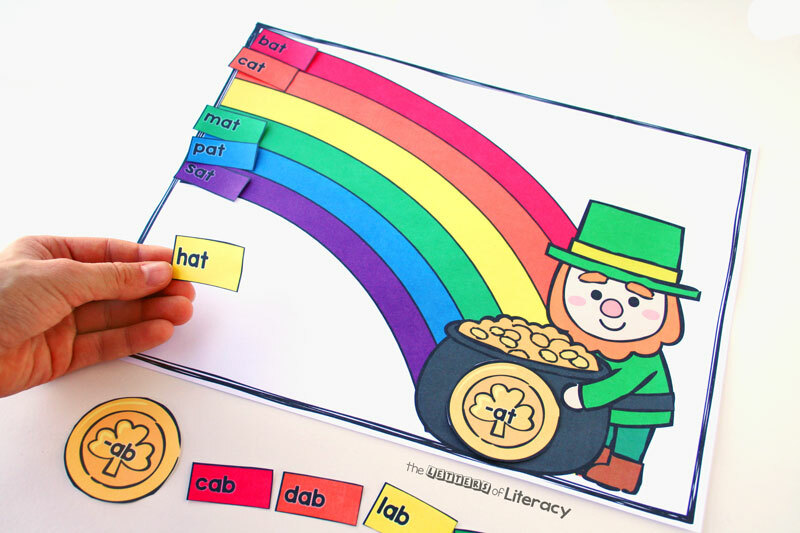 Rainbows and pots of gold and tiny men in green suits would totally have captured my young imagination. I’ve tried to give my own kids a better taste of it all. Last year my girls spent a long time building an elaborate leprechaun trap. I’m not sure they completely believed it would work, but they had a lot of fun imagining it. 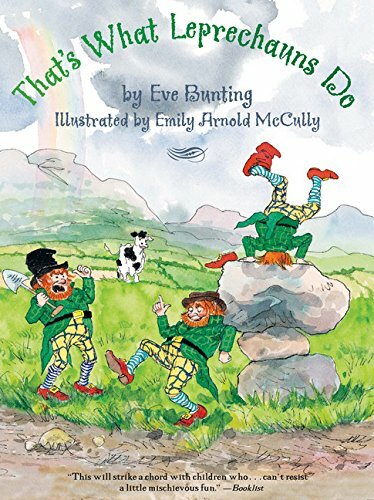 To go along with that activity, we read That’s What Leprechauns Do, written by Eve Bunting and illustrated by‎ Emily Arnold McCully. 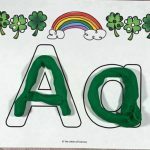 It’s an engaging read-aloud about three mischievous leprechauns. A rainbow is about to appear, and the wee friends set out to move their pot of gold to the end of it. Along the way, they can’t help but make hilarious mischief. Cue lots of giggles as the little lads pull some silly pranks. 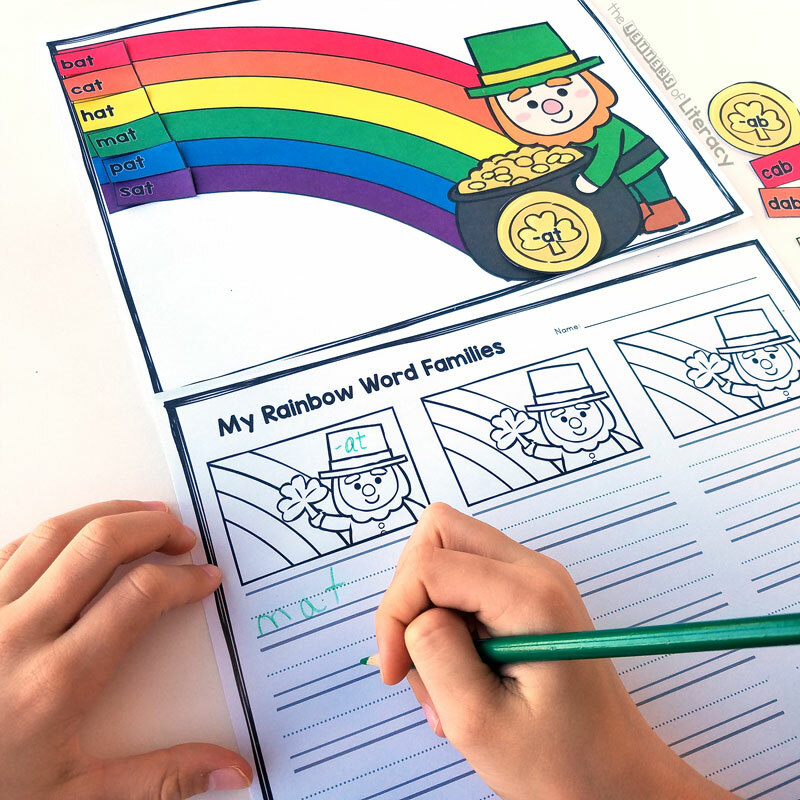 This word family activity jumps in on the St. Patrick’s Day rainbow theme. Students pick a gold coin with a word family suffix written on it. Then they find words in that family and put them on the rainbow. 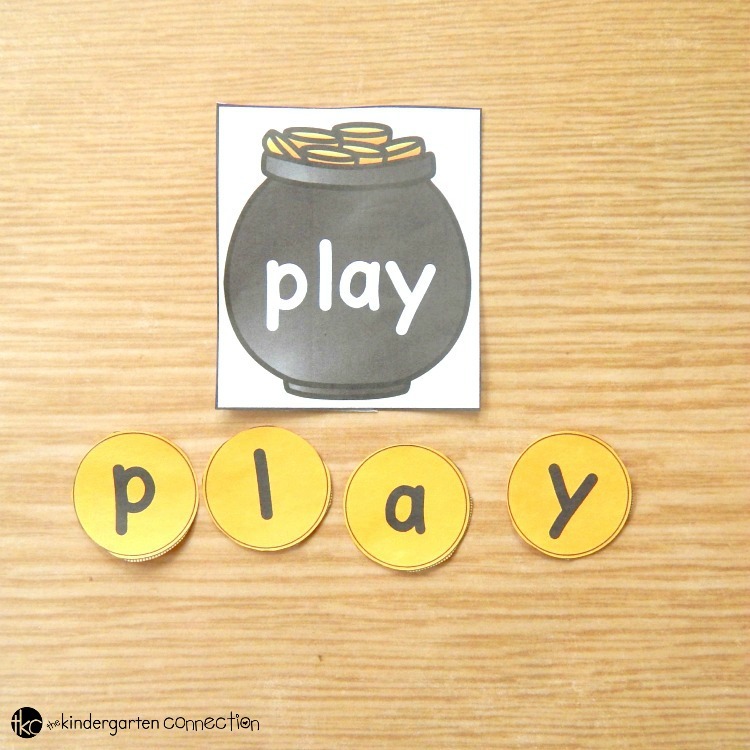 This would be a good activity to put on magnets and use as a cookie sheet & magnet activity. 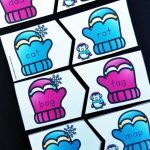 Or you can laminate it and give the kids a bit of sticky tack to use for attaching the words. Since there is a recording sheet, you can have them write out each word family as well, if you like. 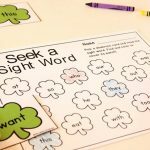 I hope your students enjoy this fun leprechaun word work activity. Happy St. Patrick’s Day… don’t forget to wear green! 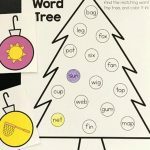 Ready for some word family fun? 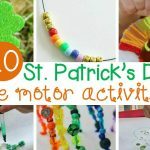 Grab your copy of this activity by clicking the blue button below. 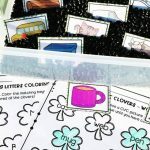 Then, for tons of St. Patrick’s Day learning, hop over and grab our St. Patrick’s Day Centers Pack!